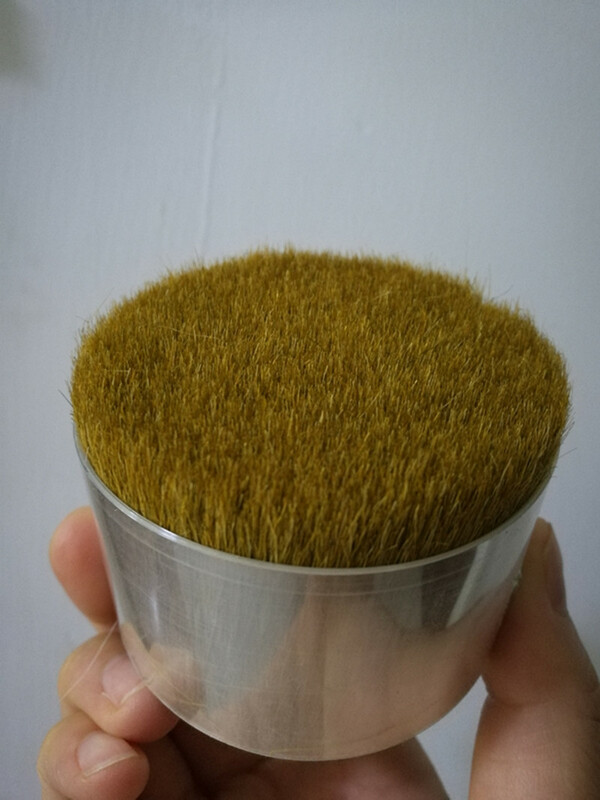 Goat hair is widely used to make makeup brushes.The goat hair that processed by our workers is fully capable of producing any kind of makeup brushes. 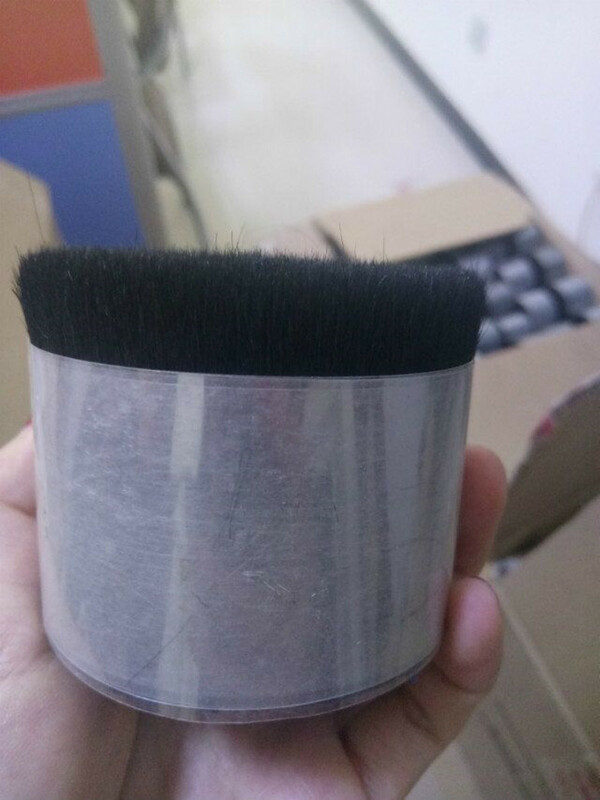 Goat hair is soft , glossy and thin at its tip which is particularly suit for cosmetic brushes. 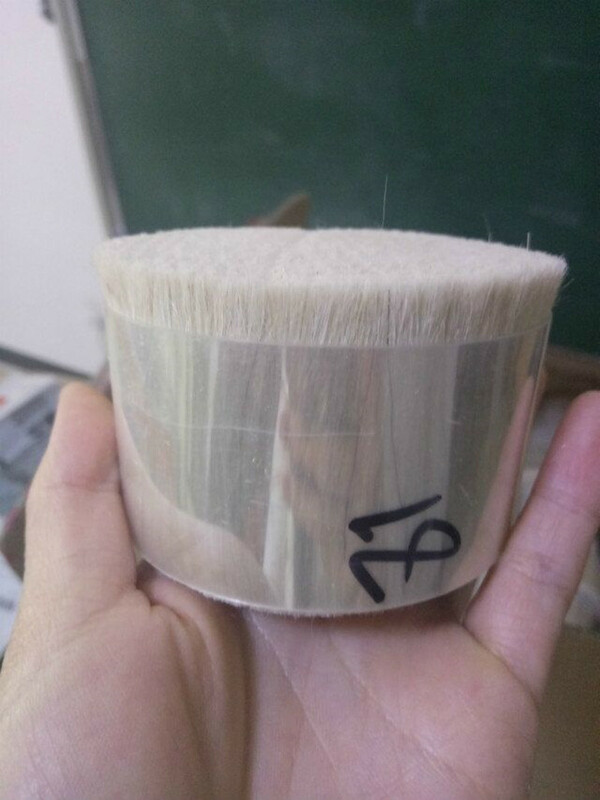 In our factory, there are many grades goat hair for your choice. Top grade,mid grade hairs are all sold at factory price. 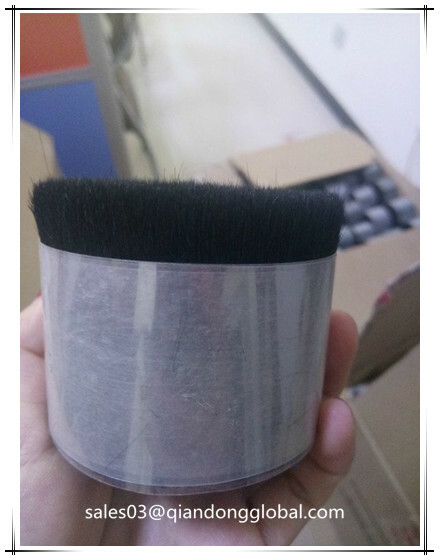 These brushes will certainly be soft and durable, and are going to receive the users' favor. You can purchase as needed. 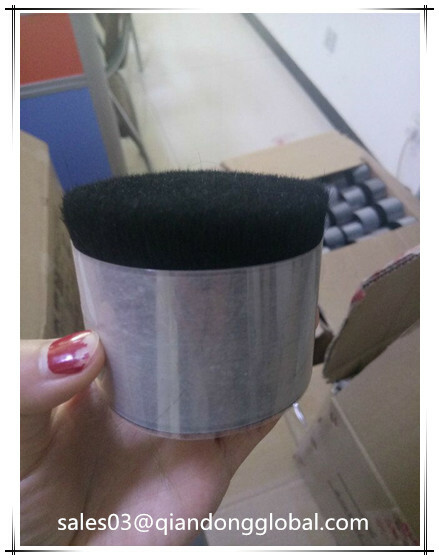 For new customers, we accept trial order for checking quality. If you have any question, please feel free to contact us. It`s our pleasure to hear from you. 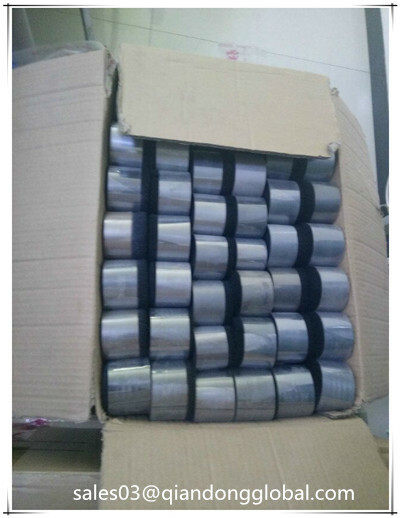 Looking for ideal Black Goat Hair for Sale Manufacturer & supplier ? We have a wide selection at great prices to help you get creative. 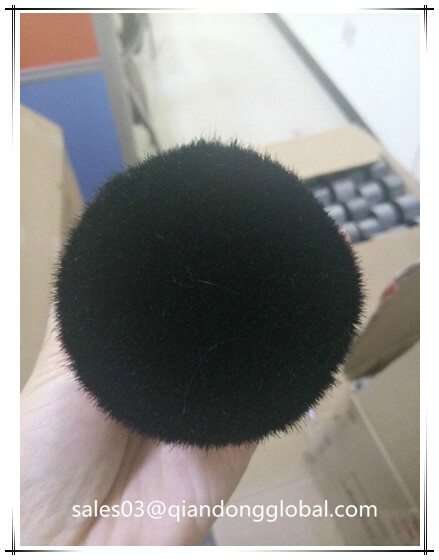 All the Soft Goat Hair for Sale are quality guaranteed. 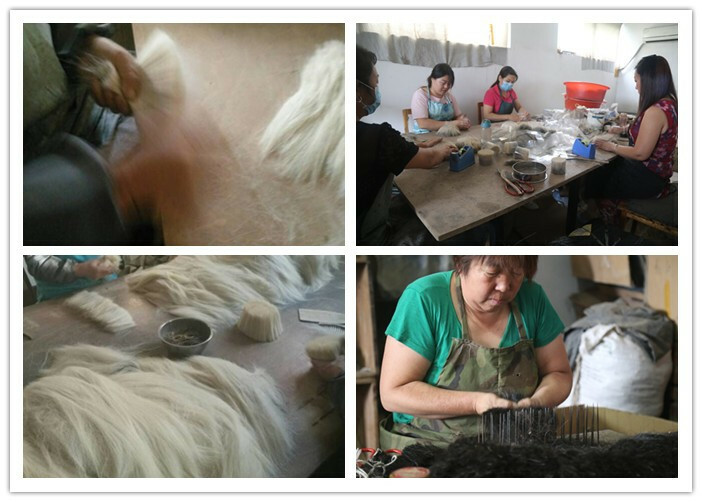 We are China Origin Factory of Single Drawn Goat Hair. If you have any question, please feel free to contact us.